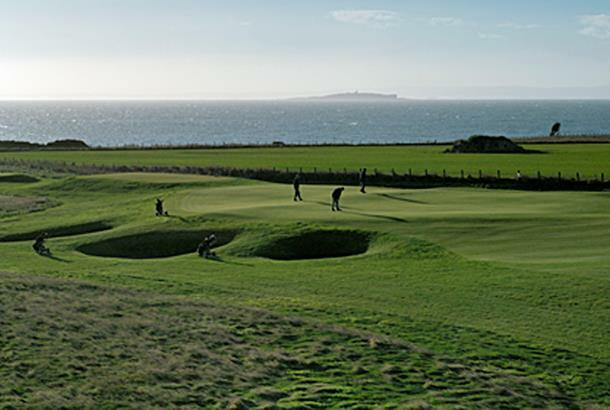 This is a fun test of golf with quirky holes like the 11th – where you have to carry the ball 200 yards over a wall – and some superb par-3s like the awesome 17th, played uphill to a raised green protected by three bunkers. 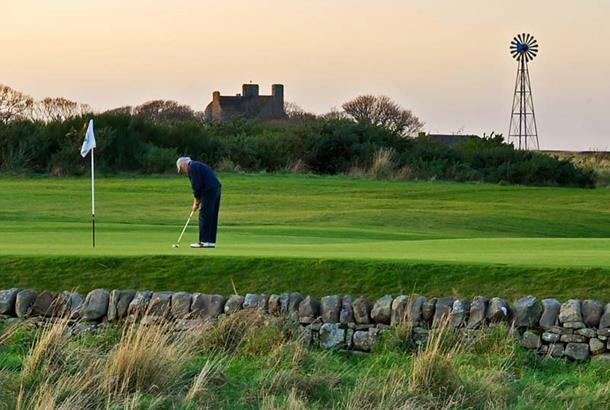 But in this part of the world there's a lot of competition, and for an extra fiver you could play the New or Jubilee courses at St Andrews – both much more interesting and enjoyable. Craighead was opened in 1998, designed by American Gill Hanse. 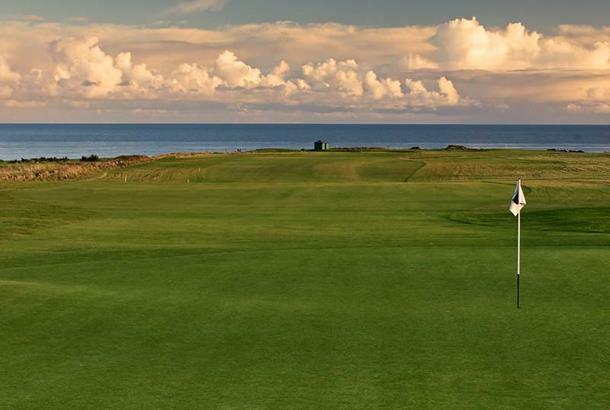 But Hanse is a keen student of Scottish golf, and this track is more Muirfield than Muirfield Village with knee-high fescue and packs of pot bunkers. 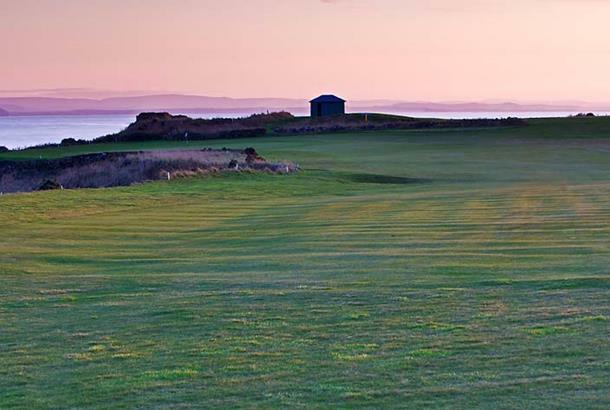 The golf course sits atop the Firth of Tay, and wind makes the golf course play longer than the yardage. Views up and down the coast, though, are stunning.